There is nothing as wonderful as driving Modified Honda Activa. It simply gives individuals a real pleasure of the ride. They just enjoy being along for the ride on Honda Activa. This motor vehicle makes all your adventures fun-filled and interesting. 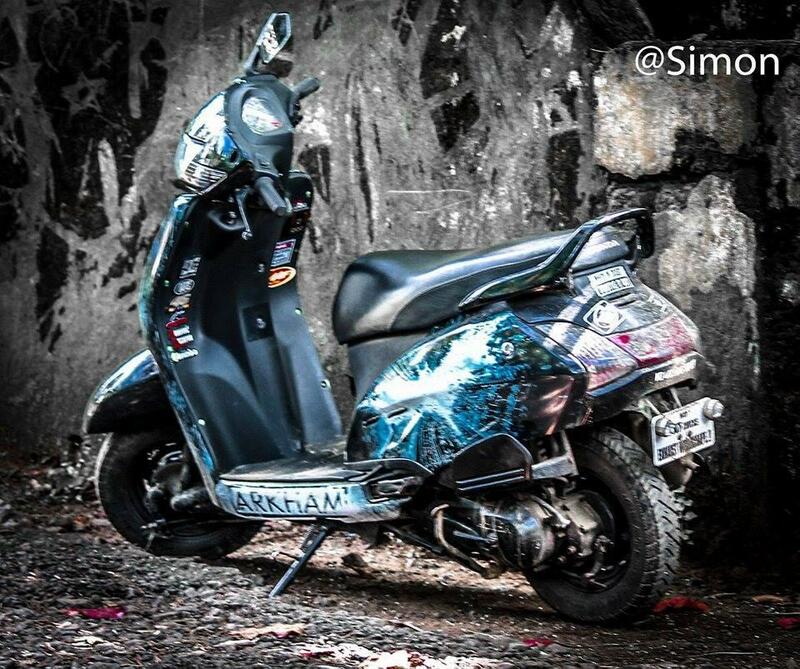 Some people just like their original Activa with its simple and calm looks. But those who have real love and passion for the ride, they love vehicle modifications. They go for different add-ons like stickers, exhaust, seat covers, head lights, tail lights and other accessories. 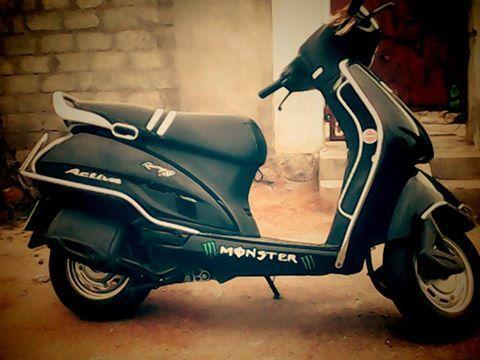 A very few people are aware of these modifications and dare to experiment with their Honda Activa’s looks. Those who like modifications wish to have a stylish vehicle like top cruisers and super vehicles. 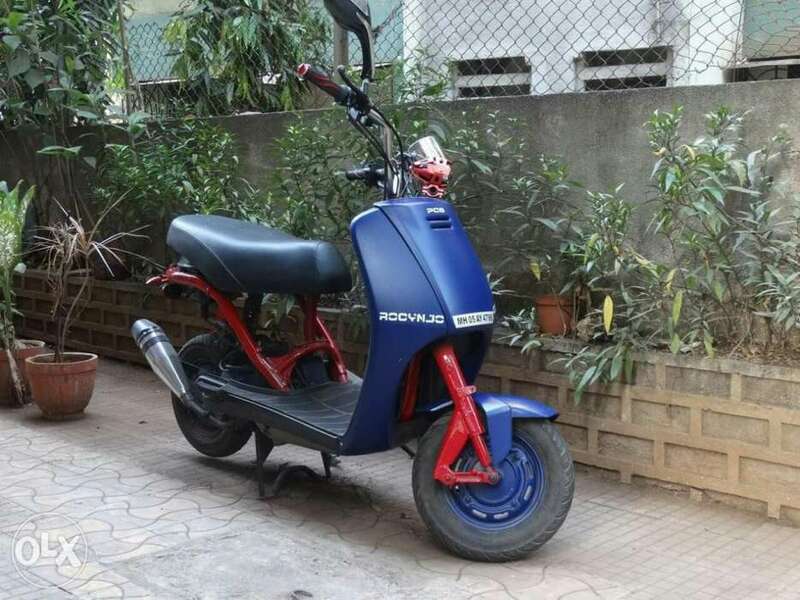 The idea of modifying Activa is quite awesome. 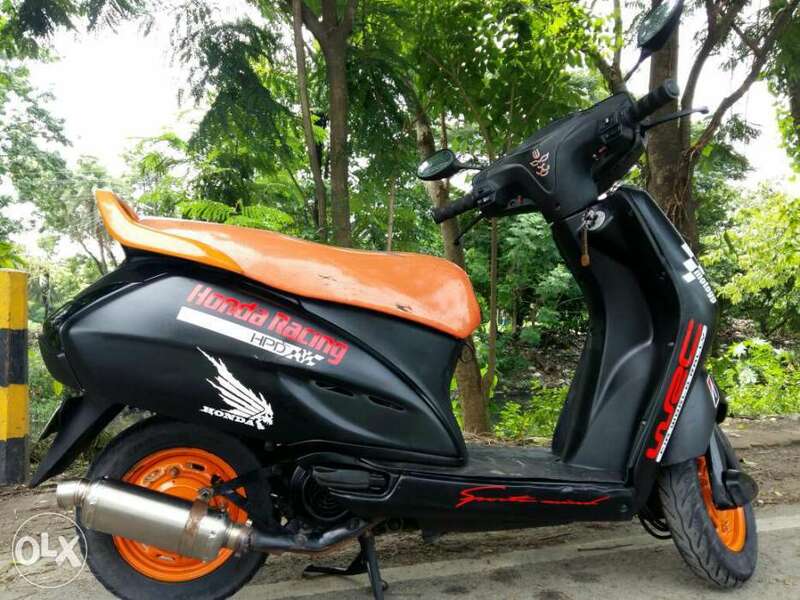 Let’s find out some exciting and interesting modified Honda Activa models like 3g & 125. The above image shows the creativity performed with stickers on Honda Activa. If you are a college student and you wish to turn heads at you, then you can choose this bike with snazzy stickers and various other stick-ons. Everyone cannot afford to make technical modifications to give the chichi appearance to their vehicle, but stickers the easiest and inexpensive way to improve the overall appearance of your Activa. You can choose this model add a star into your personality. 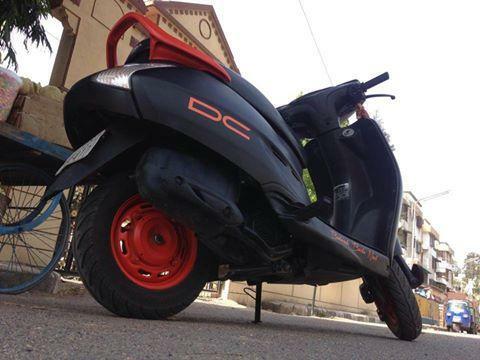 In this picture, you can see DC logo which means that this Black Honda Activa has been modified by DC, i.e. Dilip Chabariya. This stylish logo represents the initials of the famous bike modification expert. Such a modification brings an outstanding confidence in the ride owner while driving his vehicle. This modification type is simple yet elegant. You can easily find logos with initials available in different colors. In this third modification type, you can observe stylish seat cover along with complementing steel guard. 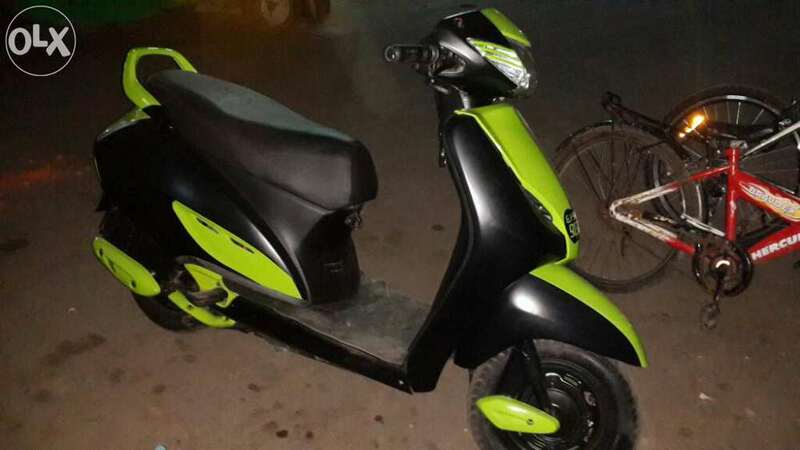 This type of Honda Activa Modification has dual benefits. It will protect your original Honda Activa seat cover from fading away. Seat covers are more prone to wear and tear as they are continuously exposed to sun, heat, water, dust, etc. This can affect the looks of your seat. Getting a seat cover is a sensible decision while choosing a stylish cover is definitely a smart decision. Moreover, Steel guards are the best protection that you can provide to your Honda Activa as it can prevent it from severe damage during accident or crash. Apart from safety, these shining guards bring shine and glamor to your Honda Activa. So, it can be concluded that these kinds of modified Honda Activa can definitely enhance your reputation. You need to make sure that the stickers should perfectly blend with its original color. It should look fantastic and also complement the base color of your vehicle. On the other hand, seat covers and steel guards are the best protecting enhancements. Buying such a featured Honda Activa can be a good decision. 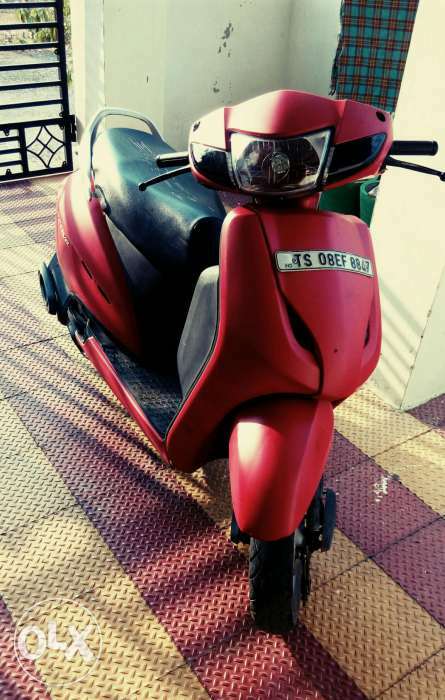 Parents should support their kids decision of buying modified Honda Activa as it is not just the matter of their happiness but also the protection of their kids.